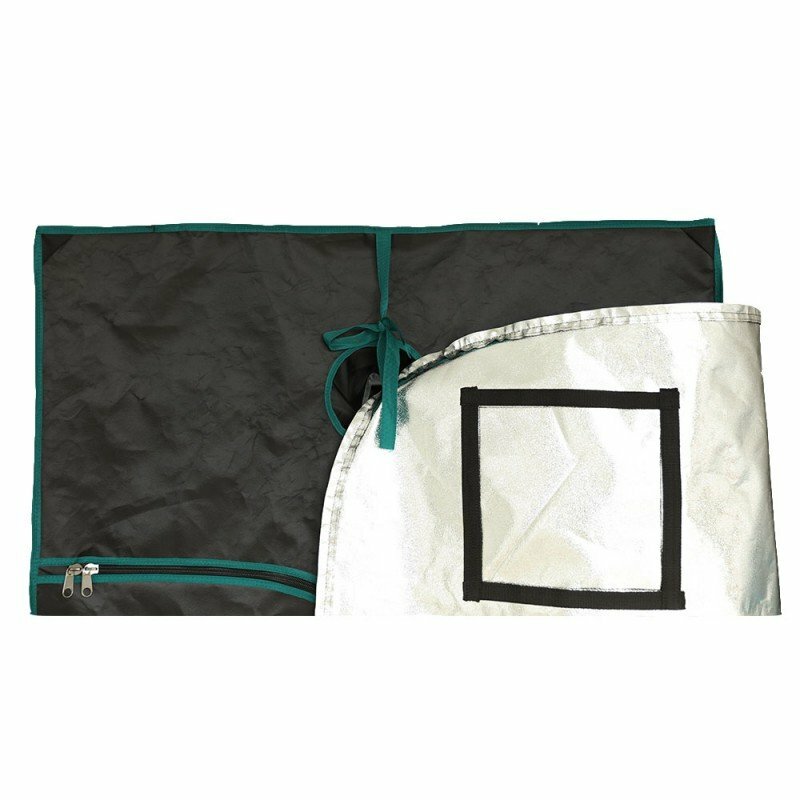 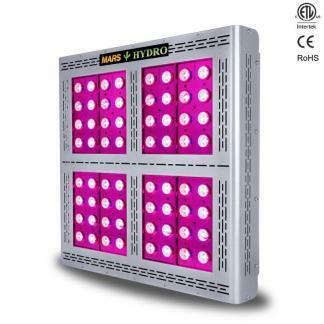 Ideal for large scale commercial operations or your indoor garden and grow your favourite plants all year long. 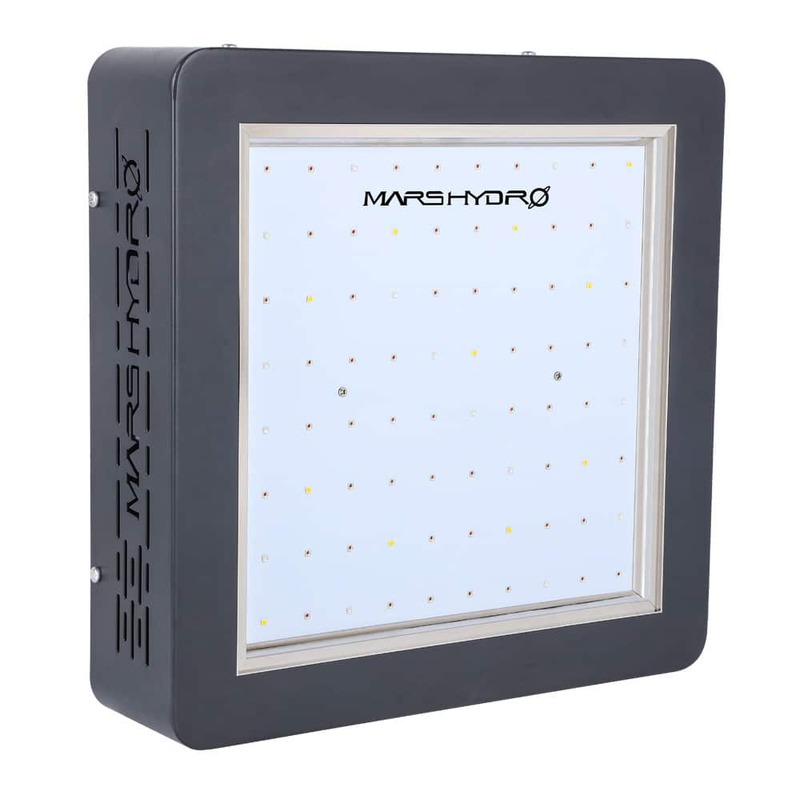 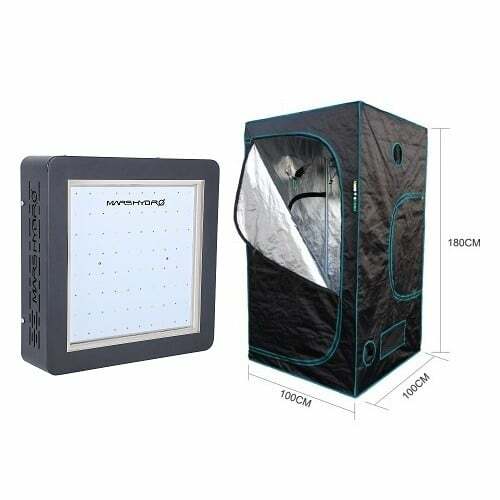 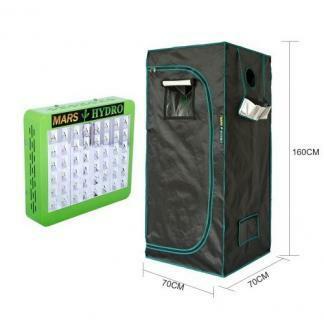 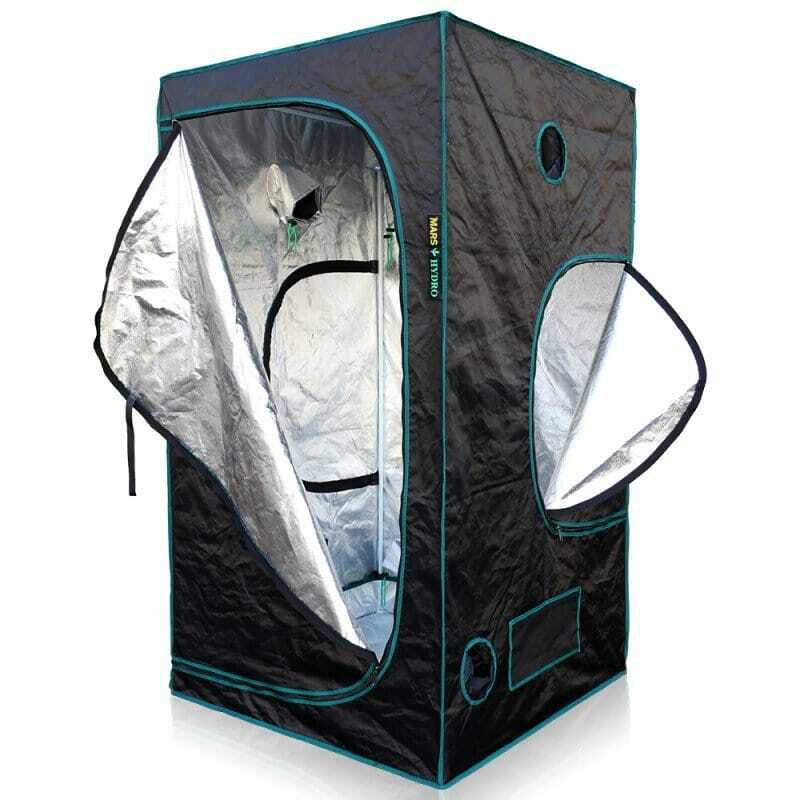 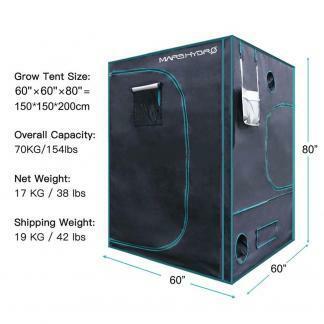 The Mars Hydro Combo Mars II 400 celebrates the combination of the Mars II 400 LED grow light and the Mars 1 m Tent. 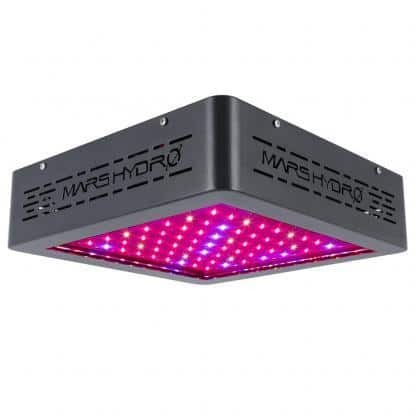 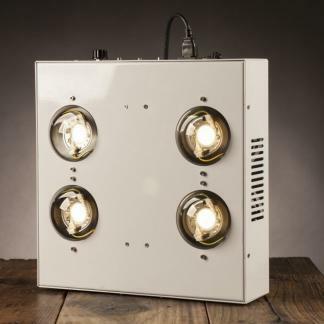 We manufacture our own Grow Lights. Every element that goes into our products must pass a stringent performance and durability test. 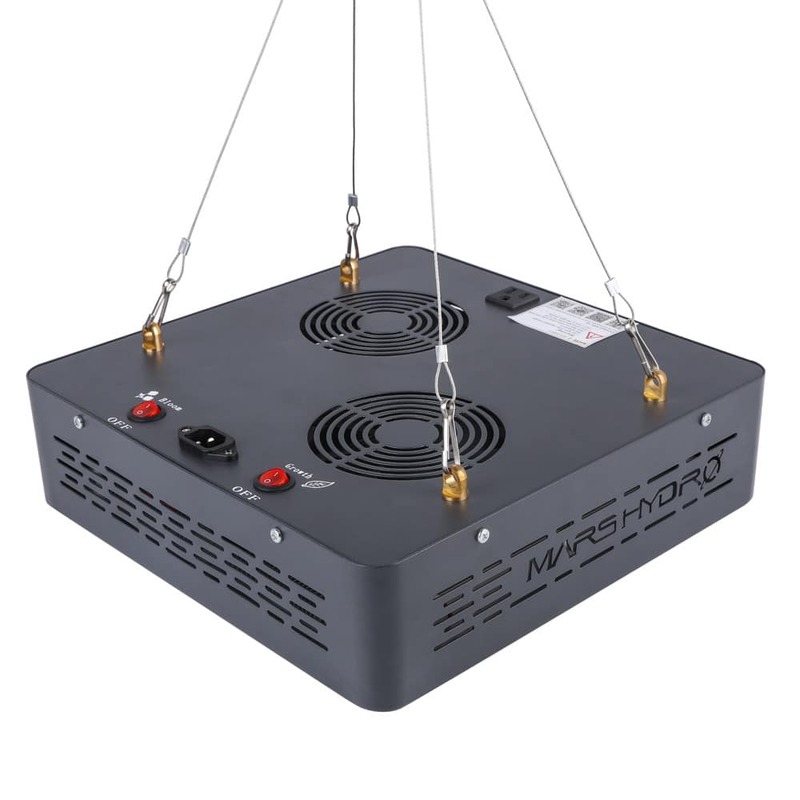 The Mars II Epistar™ Series features quality points such as: individual power supplies, TOP-BIN Epistar™ (HI-LED), aircraft grade aluminum heat-sinks, dual ball bearing fans, steel casing, Premium copper internal wiring and power cord. 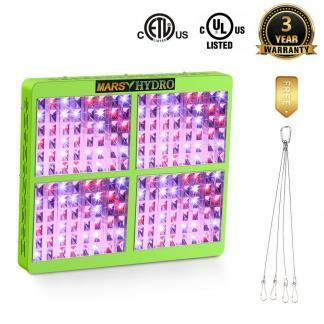 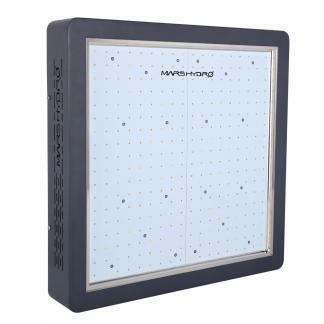 Following strict development guidelines and quality engineering is how we can offer such an extensive warranty on every grow light we carry. Buy with confidence, buy Mars Hydro.